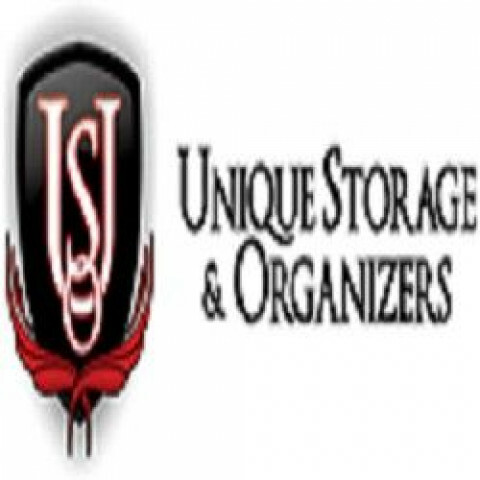 Click/tap here to find the best Alberta, Canada professional organizer for your needs! 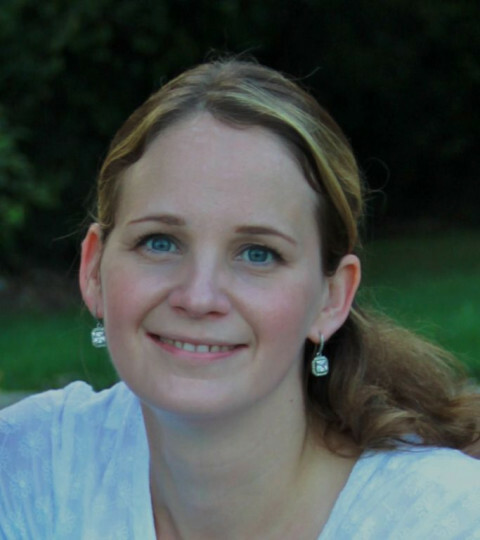 I'd love to take a moment and tell you a little about myself and my company. 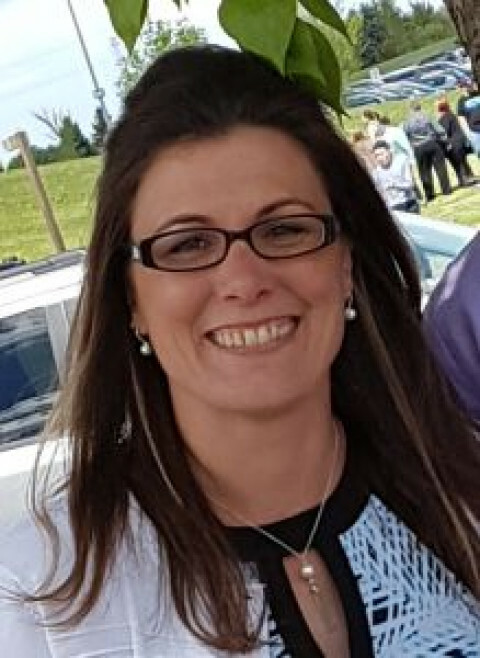 My name is Karen and along with my amazing team of caring professionals we are "Your Organized Friend." We are committed as Professional Organizers to helping people through all life transitions and the clutter that often accompanies those transitions. 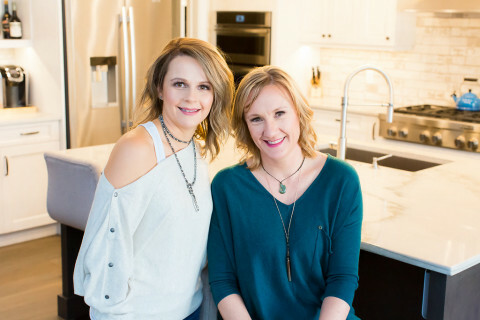 Our clients include busy professionals, young moms, families, baby boomers, widows and retired seniors all with a similar request, to have their lives simplified and have organized homes that have been decluttered and downsized. Fun Fact, we truly do things differently! Our main object is to work with our clients to meet all their needs by empowering them and lifting them up when they need a little extra TLC. We have been called the social workers of the organizing world and life coaches for your stuff. Love those fun little titles! Your Organized Friend offers a wide variety of services to help you deal with the things you own in the way you need to deal with them no matter the circumstances. Artfully Organized provides professional organizing and staging services for your home or small business. 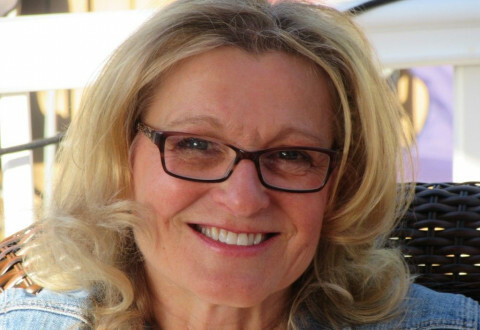 After spending 29 years as Senior Operations Manager for Sentinel Storage - our owner, Karen Bodoano, recognized a need for assistance with moving. It can be so overwhelming, especially for seniors and their families. 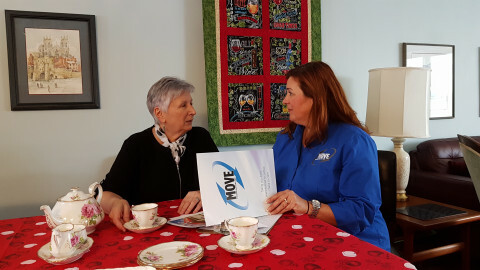 Move Coordinators Inc was created in 2017 to help. With our extensive list of movers and suppliers plus experience with all aspects of the move - we are a one stop shop for a downsize and move. Think of us like wedding planners, but for moves! We also arrange for online auction sales through a unique platform. 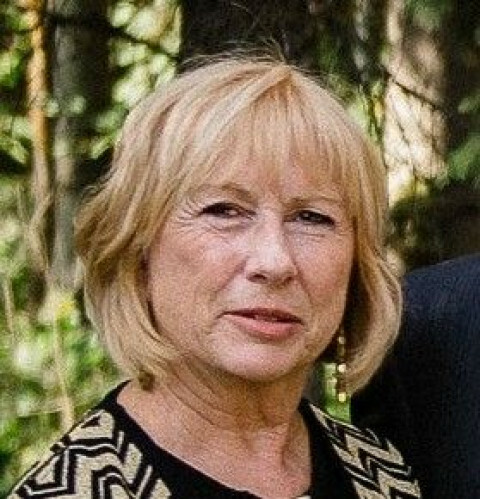 Karen completed her Trained Professional Organizer training in 2018, plus is the Director of Communications for the local Edmonton POC chapter. 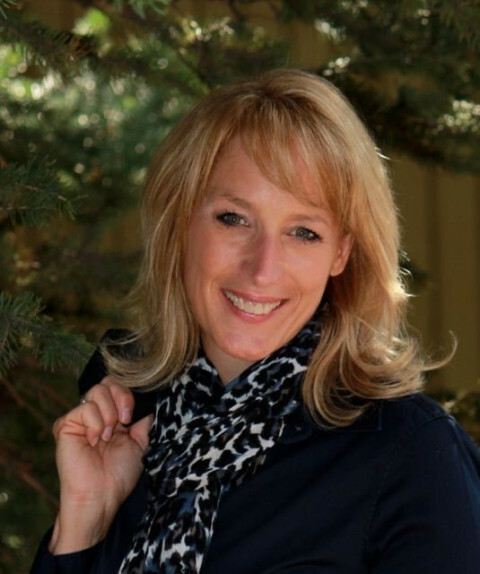 She is also an active member and speaker with the National Assoc of Senior Move Managers. Move Coordinators Inc is the second company in Edmonton to join NASMM. Credibility and trust is paramount! We have: General Liability Insurance, City of Edmonton business license, Staff have criminal record searches, WCB, Better Business Bureau member and more! Is it difficult to find the things you need when you need them? Do you find it hard to relax in your home? Do you feel your life would be easier with some order and systems in place, but aren't sure where to begin? Are you short on time to devote to getting order to your home or office? Are you overwhelmed by paperwork? Do you avoid doing paperwork? If you answered "yes" to any of these questions, I can help. I appreciate that we all have different skills and strengths and that organization, process, and systems don't come naturally to everyone. 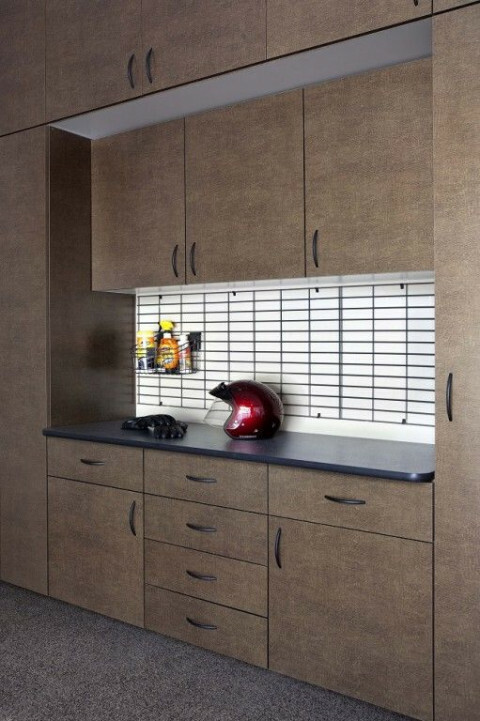 I provide help and guidance in making your home or office more organized, functional and enjoyable to be in. 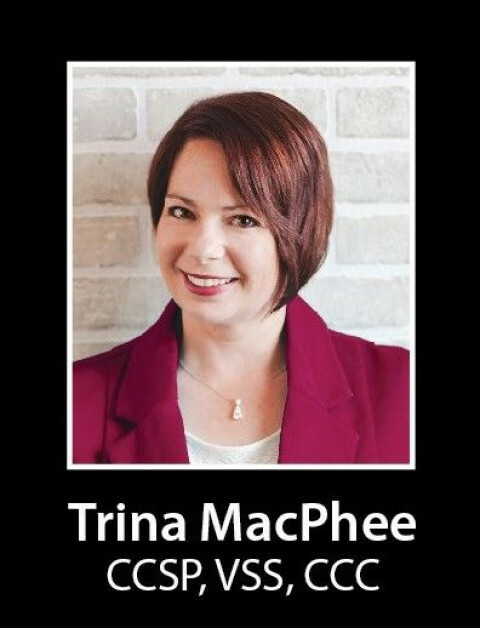 I will work with you to provide customized, practical solutions to bring order to your home or office using methods and systems that are compatible with your needs, your budget and your lifestyle. Organization, process and systems have always come naturally to me and I enjoy sharing this passion with others so they can realize their unique organizational goals. If have read extensively on the subject and have taken many continuing education sessions on the subject of professional organization. 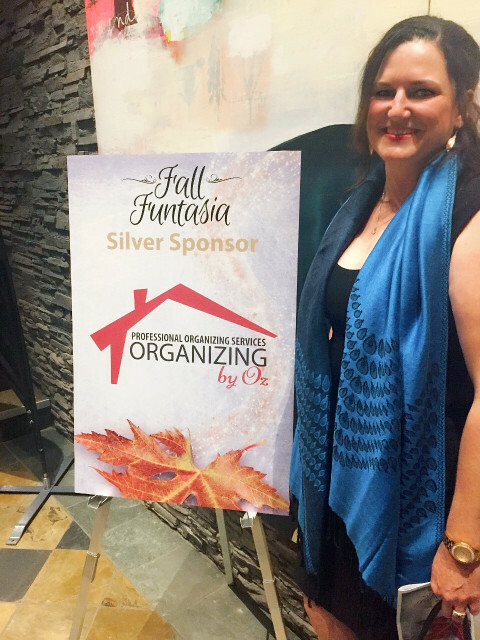 I am a Trained Professional Organizer, and an active member of the Professional Organizers in Canada (POC). 'Naoko' Organize Me offers home and office organizing solutions. All services are customized with ‘your’ input. •	Arrange donation pick-up, consignment, junk pick up, recycle, eco, reuse. •	Pack, unpack, coordinate all the aspects of a move and plan resettlement. •	Organizing after a difficult transition ie) death of a love one, injury or illness. Institute for Challenging Disorganization: ICD is a research institute in United States. Dream Garage is a complete garage makeover company that designs and installs garage storage solutions, garage flooring, garage lifts and more. Are you feeling overwhelmed and not sure where to start to get your life sorted out? If you are looking for a real solution to tackle your organizing issues, then look no further I am ready to help you achieve your goals. 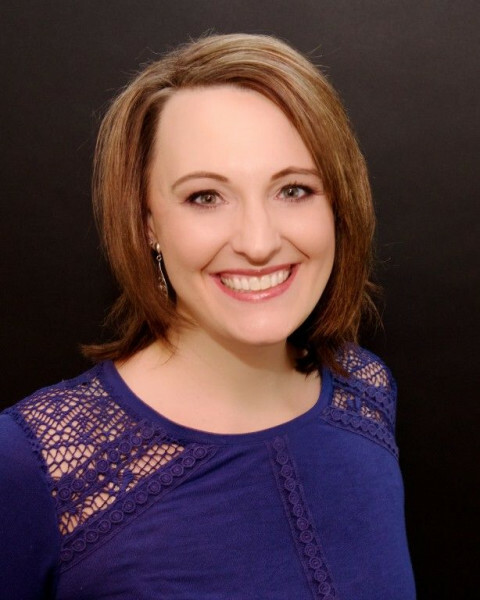 As a Chronic Disorganization Specialist, I take a personal approach to professional organizing and work with my clients every step of the way; providing expert guidance and emotional support to help you discover the skills of organizing that really work for your lifestyle and habits. 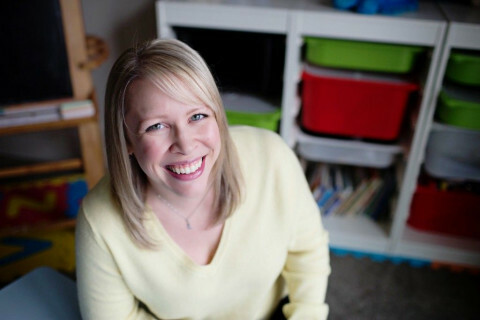 Check out the testimonials on my website to find out what real people have to say about the difference when working with a trained professional organizer. Continually investing in my professional development improves my skills and knowledge to positively benefit my clients. 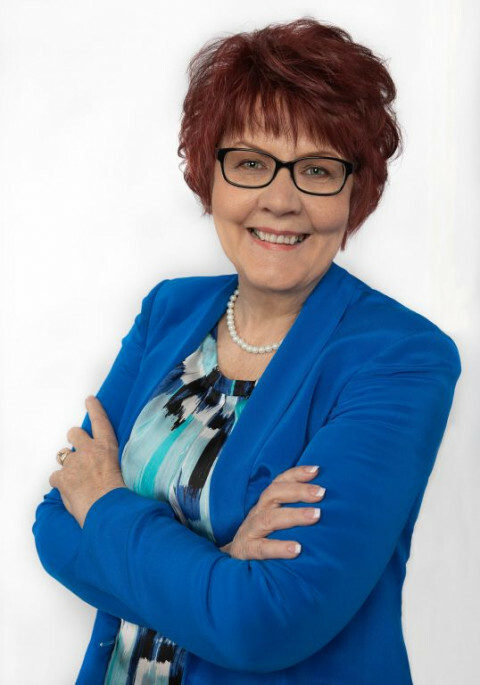 I am a Specialist in Chronic Disorganization (ICD, Level II certificate) and have also achieved ICD Level I certificates in Chronic Disorganization, ADD and Time Management & Productivity. 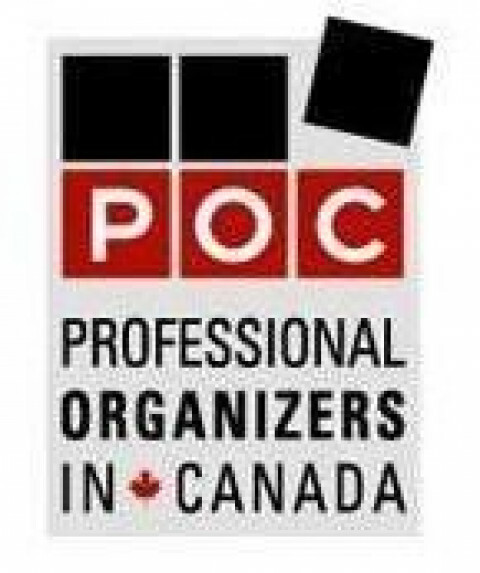 I am a proud member of the Edmonton Chapter of Professional Organizers in Canada (POC).